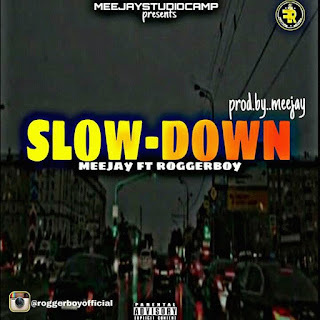 After Much Anticipation, The Nigerian Wave Making Artiste, Olagunju Olalekan Micheal Popularly Known As "Roggerboy" . He Finally Launch his new year with this Afro Vibes Using the Slow Version. Slow Down has been Nominated As Best Afro Pop On The List of NijaBlast Exclusive Award 2019 Edition. 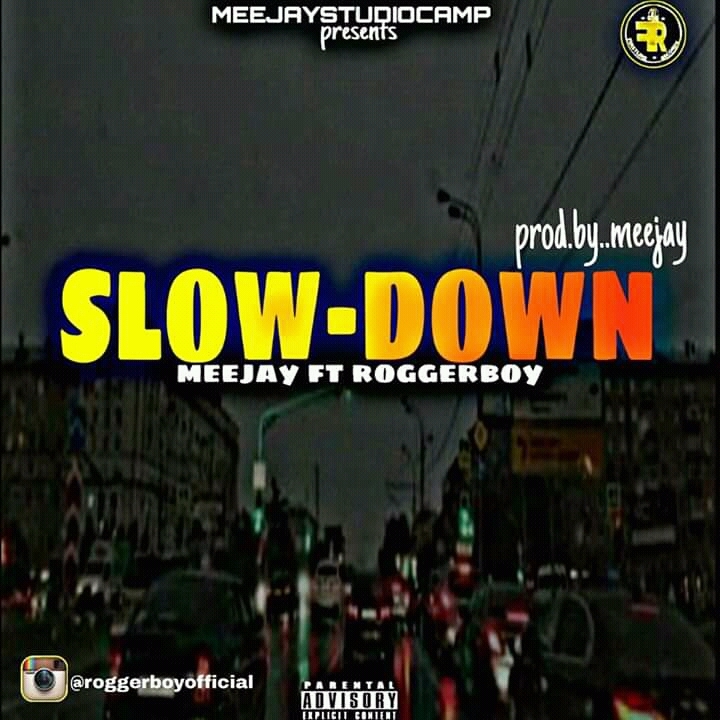 This Song was Hosted By the IBcity Wave making Producer "Meejay" And It was Produced , Mixed and Mastered by Him. Kindly download , Listen and Share.